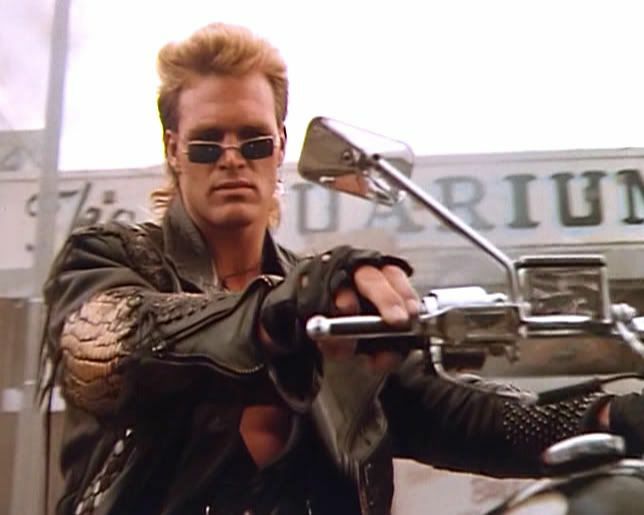 Since 1991, Brian Bosworth has appeared in several film and TV projects. He debuted with the film Stone Cold which was directed by Craig R. Baxley. In 2013, he appeared in Revelation Road: The Beginning of the End. 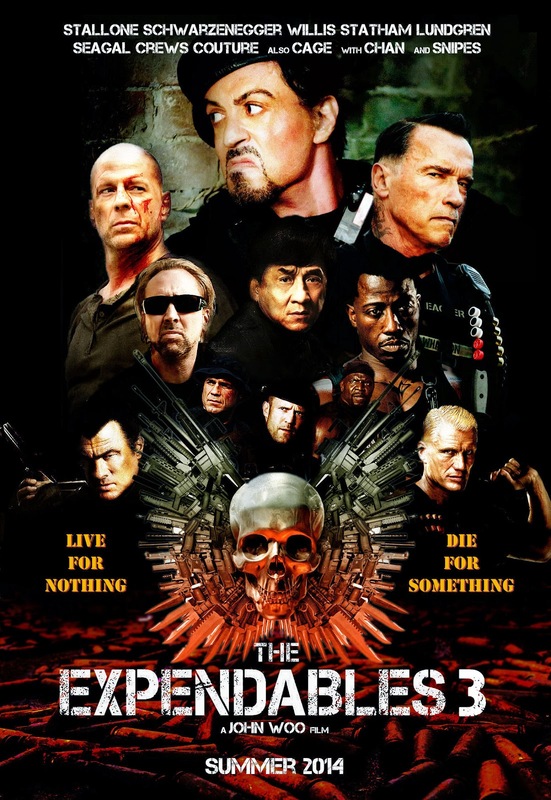 In 2014, he is expected to appear in The Expendables 3. Brian Keith Bosworth was born on March 9, 1965 in Oklahoma City, Oklahoma. In the 1980′s, he played for the National Football League for three seasons. While he was attending the University of Oklahoma, he was selected as a first round pick in the 1987 Supplemental Draft by the Seattle Seahawks. In the same year, he was awarded with what was considered as NFL’s biggest rookie contract as well as the biggest contract in the team’s history. Rumor has it he will rock the same mullet he sported in his classic days. It is also rumored that he will briefly wear his classic Seahawks jersey, but this is as yet unconfirmed.